This is a great way to entertain your guests and have some fun. 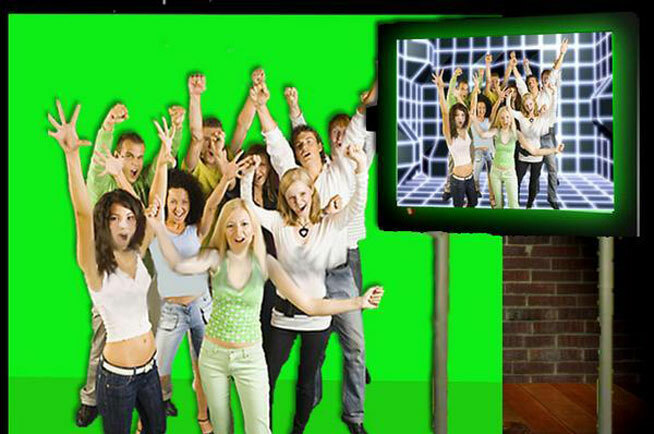 Imagine you and your guests super-imposed into special effect backgrounds giving your video the look of a real MTV style video. Package includes hundreds of special effects, unlimited DVD’s, custom video labels and extensive props. We also supply a Video Technician along with a separate Video Coordinator (To help avoid the long queues for your guests). Lip Sync and Karaoke options are available. All your guests will carry a DVD of their own videos home as memorabilia. 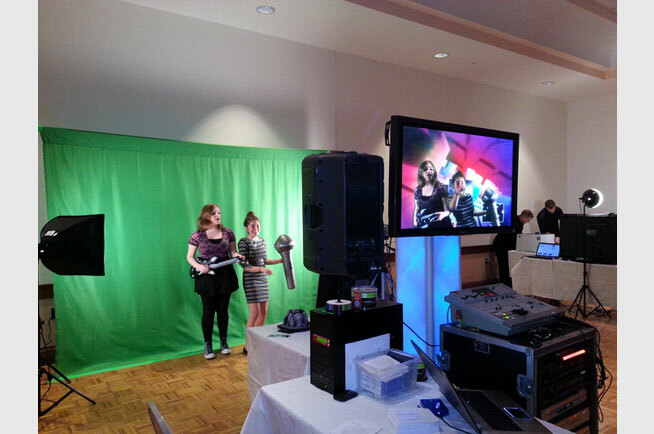 We can also create custom backgrounds to go along with any party theme that you may choose. As the Host you will receive a master DVD of the entire event! 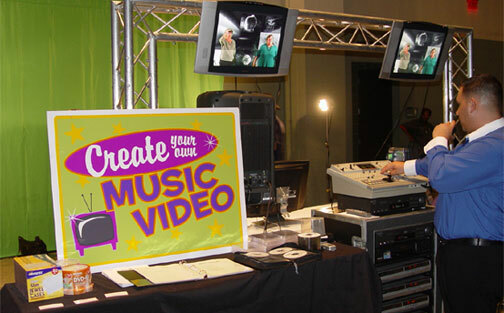 Our Video Lip Sync Boston as well as our Video Lip Sync New York are always popular at Bar/Bat Mitzvahs as well as College events.